1 Hour Office Visit with Dr. Paul! 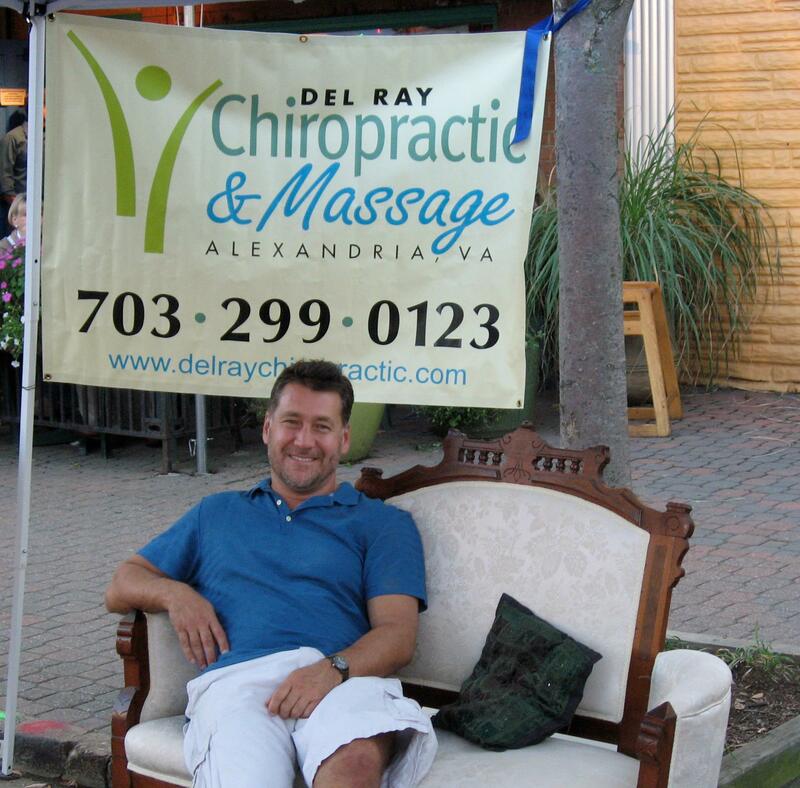 Del Ray Chiropractic & Massage is led by Paul Caffrey, Doctor of Chiropractic. 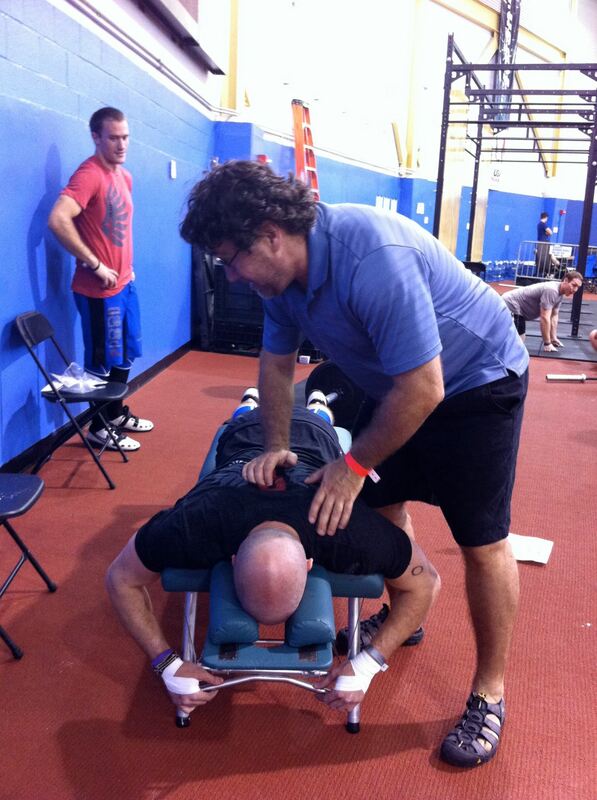 Paul integrates both Massage and Chiropractic together, giving you a comprehensive, holistic diagnosis and treatment. Del Ray Chiropractic & Massage provides a calming and nurturing atmosphere where dedicated and professional staff address your specific needs with the goal of achieving and maintaining wellness.